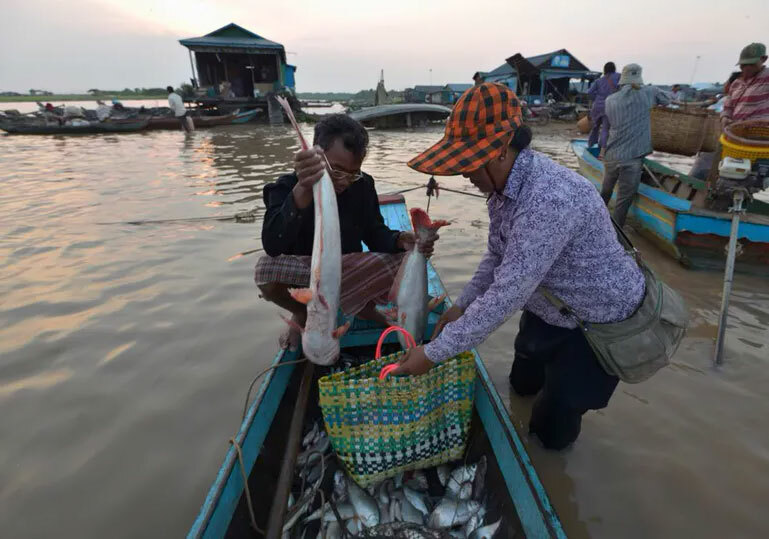 Cambodia’s trade in farmed aquatic species – such as shrimp, pangasius and tilapia – is under threat after the EU announced it might suspend the Southeast Asian country’s preferential trade access agreement this week. 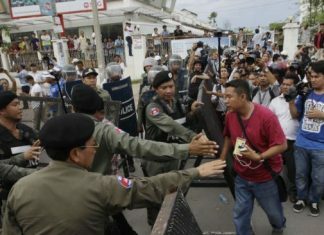 Cambodia currently has preferential access to the EU market under the Everything But Arms (EBA) trade scheme, which unilaterally grants duty-free and quota-free access to the EU for all products (except arms and ammunition) for the world’s least developed countries. 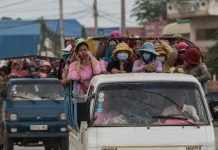 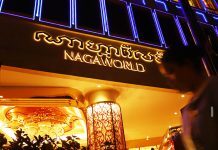 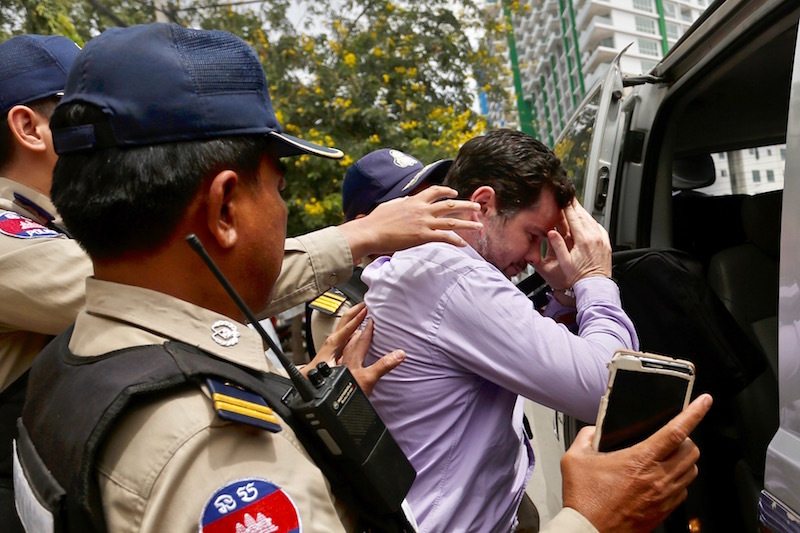 However, following concerns over the country’s human rights record, Brussels has started a process that could lead to the temporary suspension of Cambodia’s participation in the scheme.